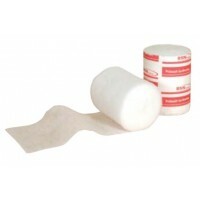 Protouch Natural is an absorbent synthetic material that does not hold moisture against the skin. 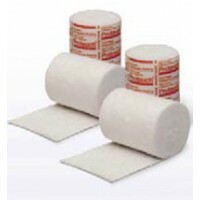 It is autoclavable in its paper wrapper for sterile procedures. High loft and fleece density provide extra cushioning and patient protection. 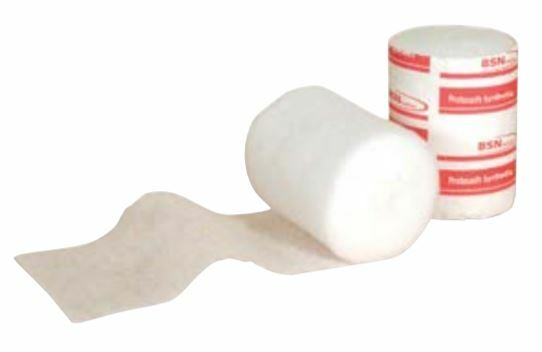 Question: Can I use a synthetic cast padding with plaster and synthetic casting tape? 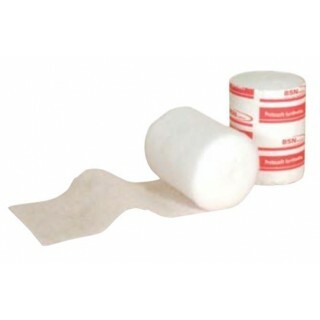 Question: Can I get my cast wet when using a synthetic cast padding? Answer: Only by authorization of your physician. If your cast gets wet, either accidentally or by authorization of a physician, it must be dried thoroughly or problems may result.